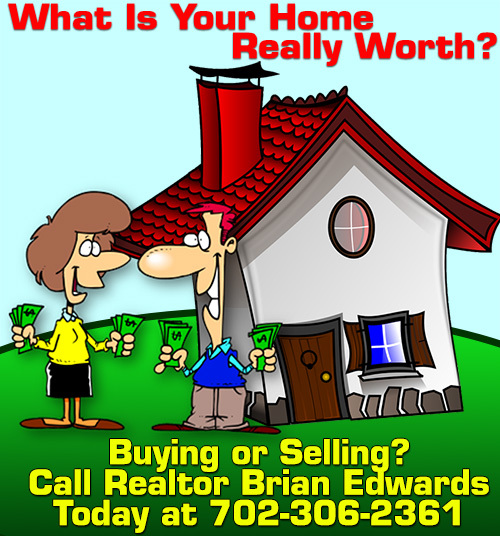 We are a Las Vegas based motorcycle club and currently prospecting with the MCA (Motorcycle Club Association). 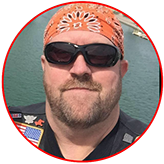 We are a group of motorcycle enthusiasts who enjoy frequent group rides, fun activities, community and charity support, and camaraderie among friends and family within our club. 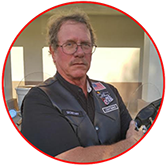 Our motorcycle club is open to male and female riders, riders of every ethnicity, riders of all brands and styles of motorcycles, and people from many different walks of life and life experiences of all age groups. 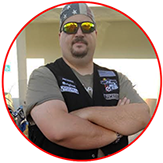 We are a prospecting club and we take great pride in how we organize and maintain a high level of safety standards for our members and guests of our rides. 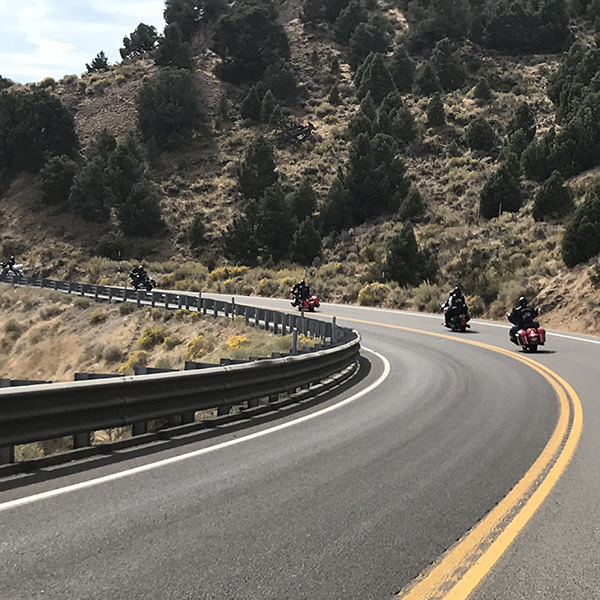 We always welcome guests to tag along for many of our rides so for more information on how to join us on future rides and activities through southern Nevada and the surrounding areas, or for membership rules to join our club, PLEASE CLICK HERE. 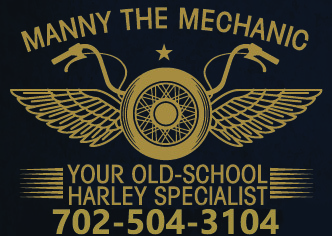 ONE OF THE MOST ACTIVE MOTORCYCLE CLUBS IN LAS VEGAS! 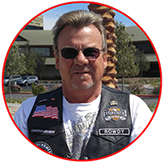 The Eagle Riders MC of Las Vegas is a VERY active group. We typically plan at least 2-3 rides every week and for the last four years we have ridden over 100 scheduled rides each year. 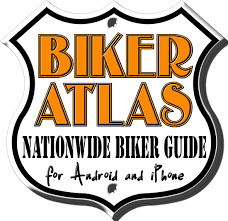 Many of our rides have included rides to destinations throughout southern Nevada, California, Utah, and Arizona, as well as local and regional motorcycle rallies. We aren’t bar-hoppers, we are bikers who actually LIKE TO RIDE! 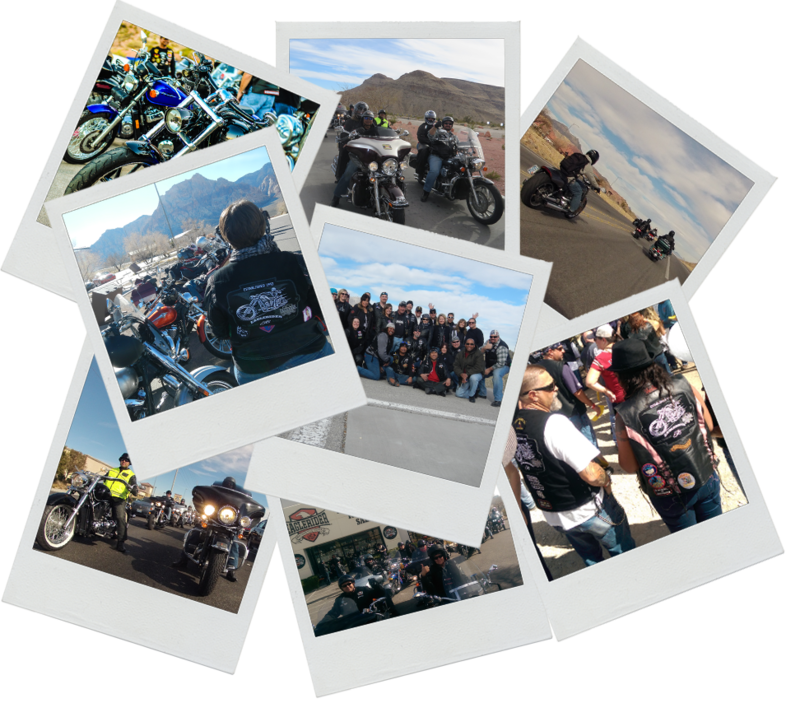 Each year, we host two community fundraisers in the biker community for our chosen local charity, Veterans Village, and also participate in numerous other events and charity rides to support our local Las Vegas community. In January of 2018 we moved into our very own clubhouse, which is where all of our rides and events originate. Our club always welcomes outside riders to join us so to see our full ride schedule and join us for a ride, CLICK HERE for more information. Membership has its privileges! 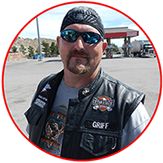 Join us on one of our rides and see why we are one of the most popular motorcycle clubs in Las Vegas! We promote fun and safe rides with awesome outings, social gatherings, and private rides and events for our members. 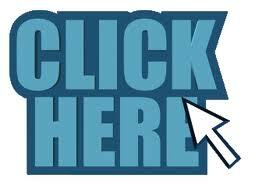 FOR MORE INFORMATION ON OUR MOTORCYCLE CLUB OR TO JOIN US ON A FUTURE RIDE, CLICK HERE! SPECIAL THANKS TO OUR DIFFERENT SPONSORS AND ORGANIZATIONS WHO SUPPORT US!